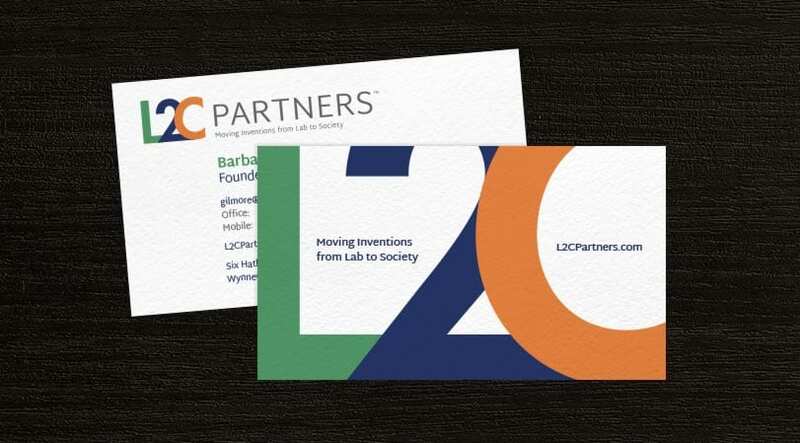 L2C Partners is an emerging growth company focused on providing outsourced technology transfer and commercialization services for educational institutions and research centers. 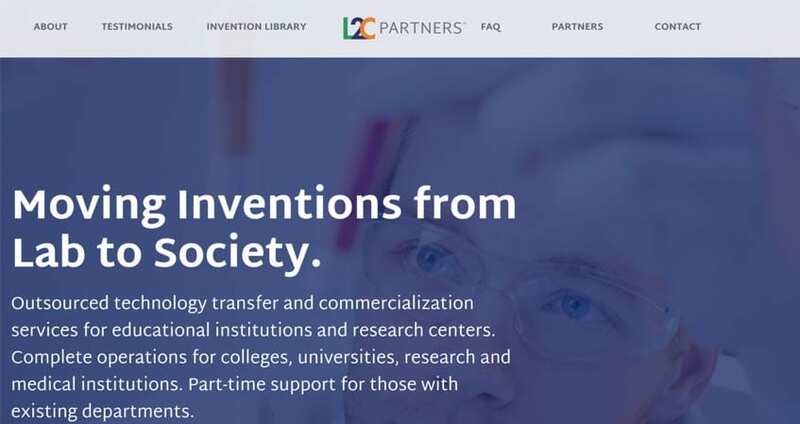 Their unique approach and attention to detail makes them an amazing partner to share innovation from premier universities and create businesses and licensing solutions. L2C Partners worked with Brand Llama to establish their brand, visual style, marketing materials, and much more. The brand identity reflects the unique disciplines necessary to bring inventions and ideas from universities to the business world. 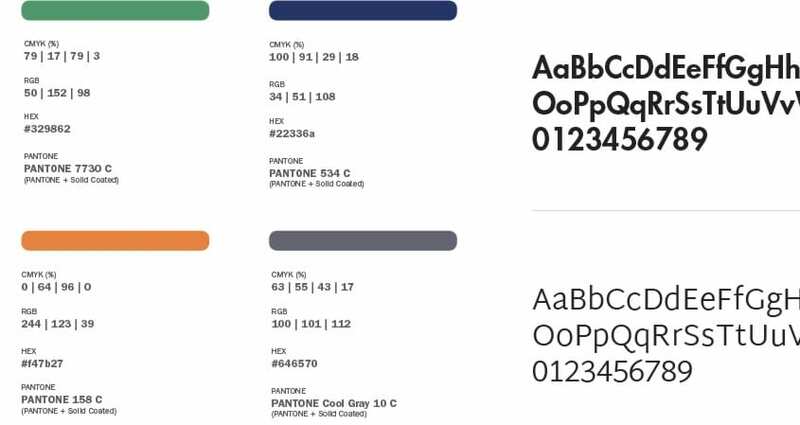 Along with the color scheme and typographic direction, the identity manual includes multiple logo variations for diverse applications. A sleek, informative business card front is coupled with an impactful, bold back card design for a business card that stands out in the crowd. The website for LC2 Partners focuses on communicating the value and benefits of working with their experienced team and dedicated leadership in multiple disciplines.